Great water fun for young and old! 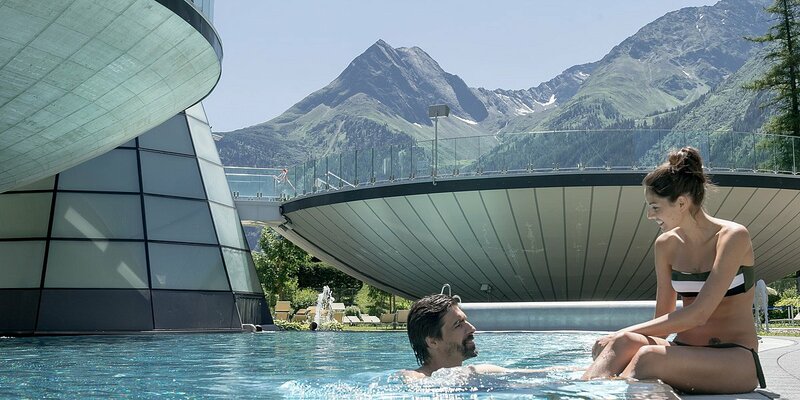 There is nothing more refreshing than a dive into Ötztal's swimming lakes or pools after an adventurous hiking or biking day in the mountains. Among the highlights rank Lake Piburger See - a nature idyll and one of Tirol's warmest swimming lakes - and AREA 47 with huge water ramps, steep slides and many other adrenalin-boosting water activities. 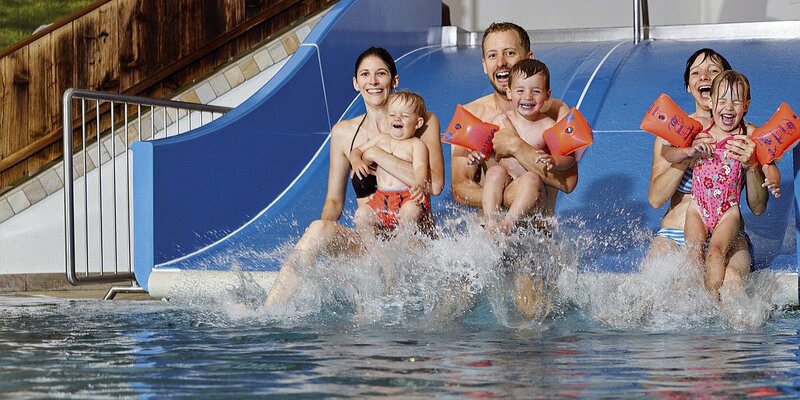 Freizeit Arena swimming bath or Aqua Dome spa center are perfect bad weather alternatives. 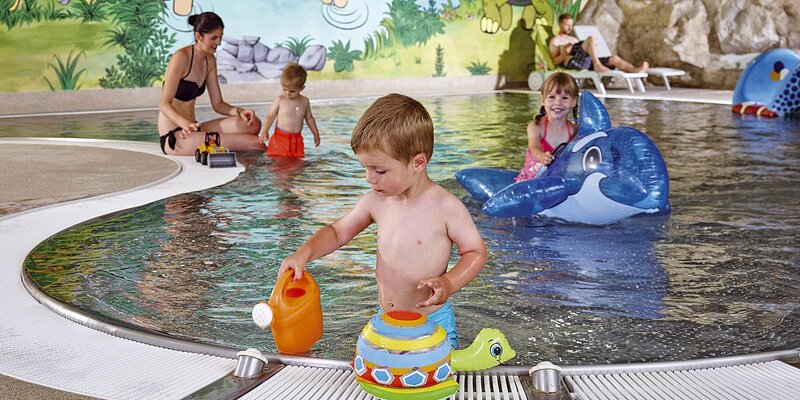 The Freizeit Arena swimming bath offers unlimited fun for all ages. Enjoy bubbling water loungers with massage jets, relaxing hours on the sun terrace or speedy moments in the white water pool area. Action guaranteed! More detailed information on Freizeit Arena available here. 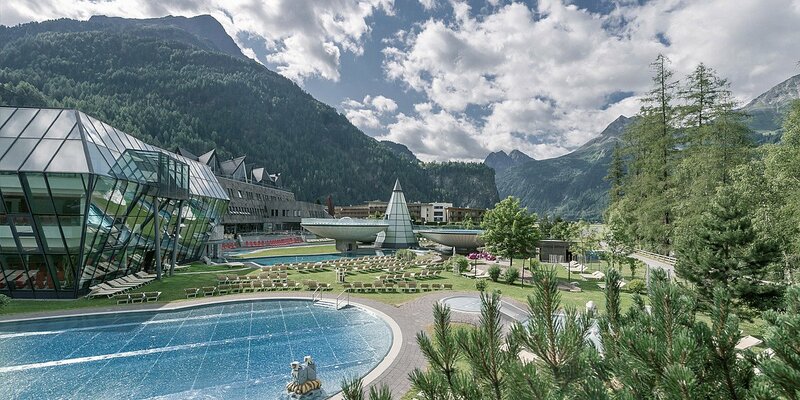 Floating almost weightlessly in saltwater pools, overlooking the majestic peaks beyond three thousand meters altitude: a wellness dream comes true right amidst the stunning Alpine scenery on incredible 50,000 square meters. Welcome to the Aqua Dome Spa Center in Längenfeld! 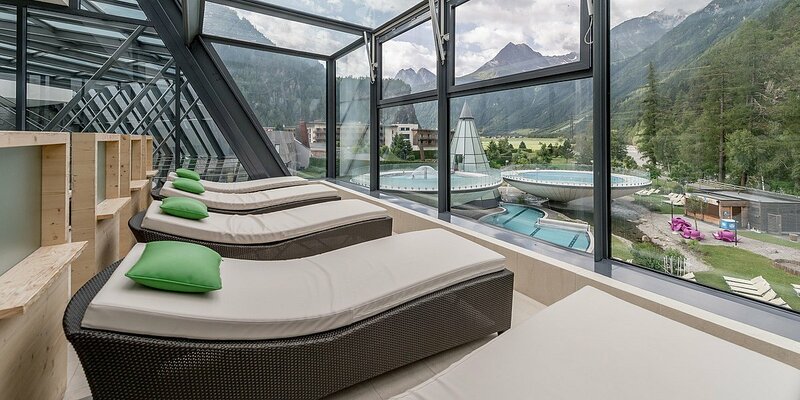 A top modern spa center at the heart of the Alps, with eye-catching architectural features. A futurist sauna and water world, spa temple, fitness parlor, separate child area and prize-awarded Spa 3000. More detailed information on Aqua Dome available here.